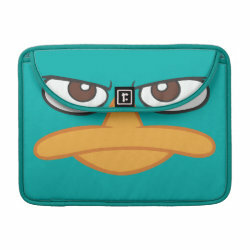 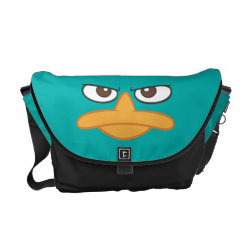 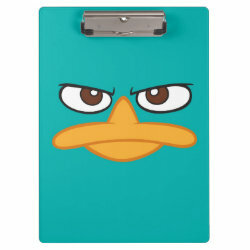 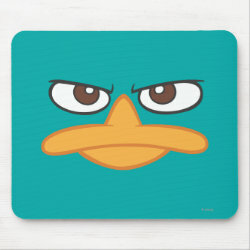 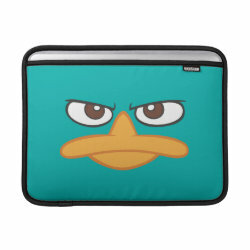 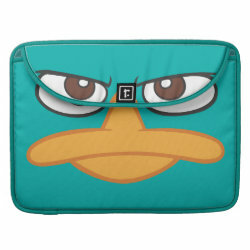 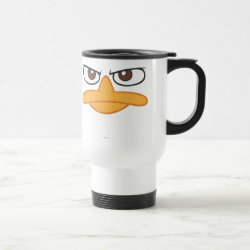 This cool design of Perry the Platypus, aka Agent P, from Disney's hit animated TV show Phineas and Ferb is featured on a range of More... different products from the official Disney store at Zazzle. 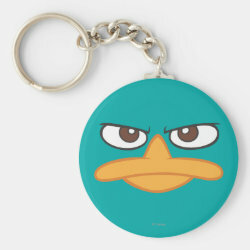 As everyone knows Platypuses ARE the only mammals to lay eggs. 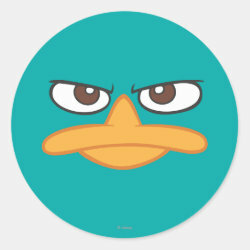 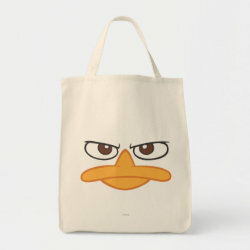 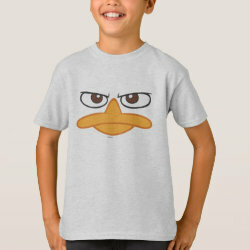 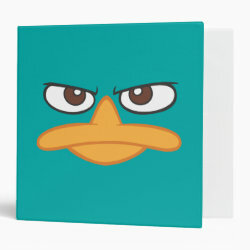 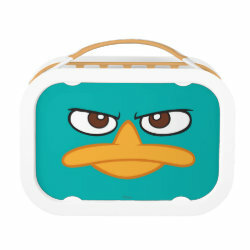 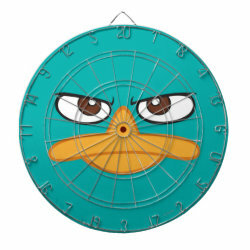 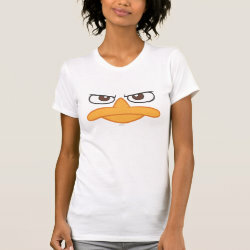 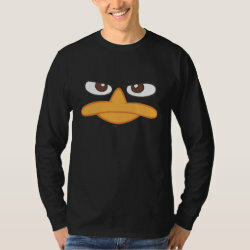 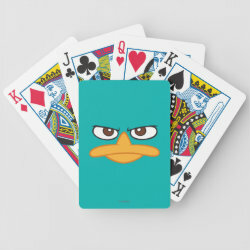 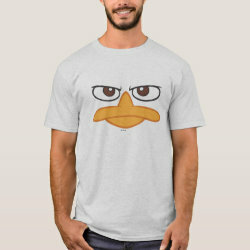 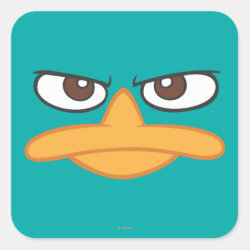 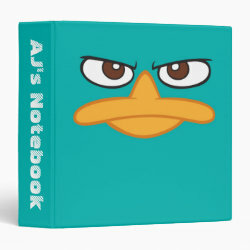 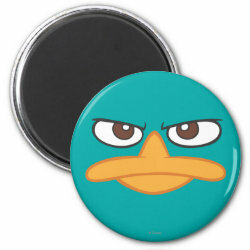 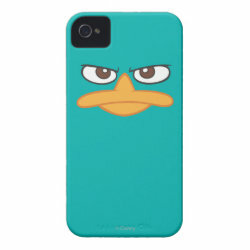 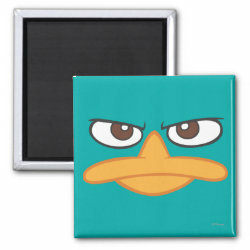 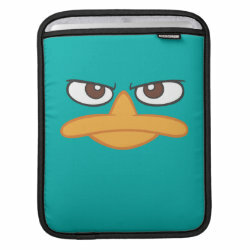 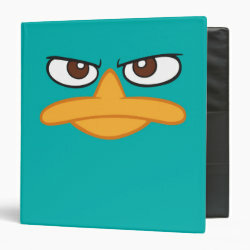 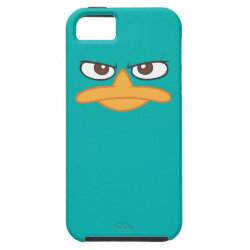 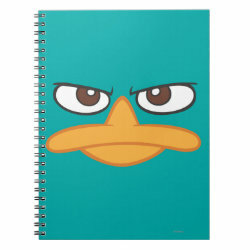 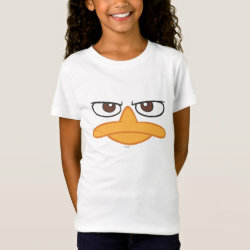 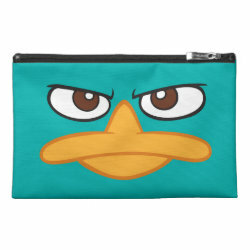 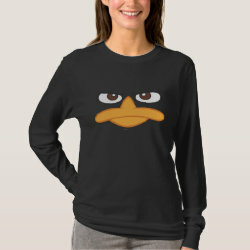 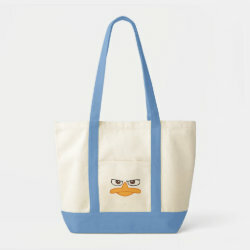 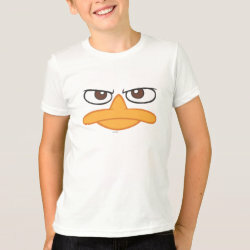 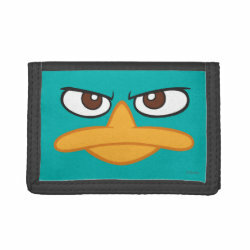 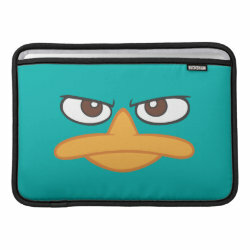 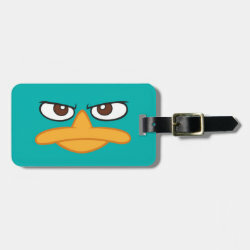 Lots of great gifts here for fans of Phineas and Ferb and Agent P in particular. 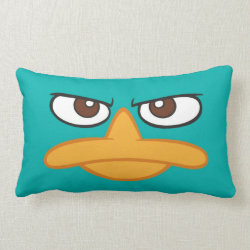 Agent P of Phineas and Ferb Face Throw Pillow Lumbar 13" x 21"